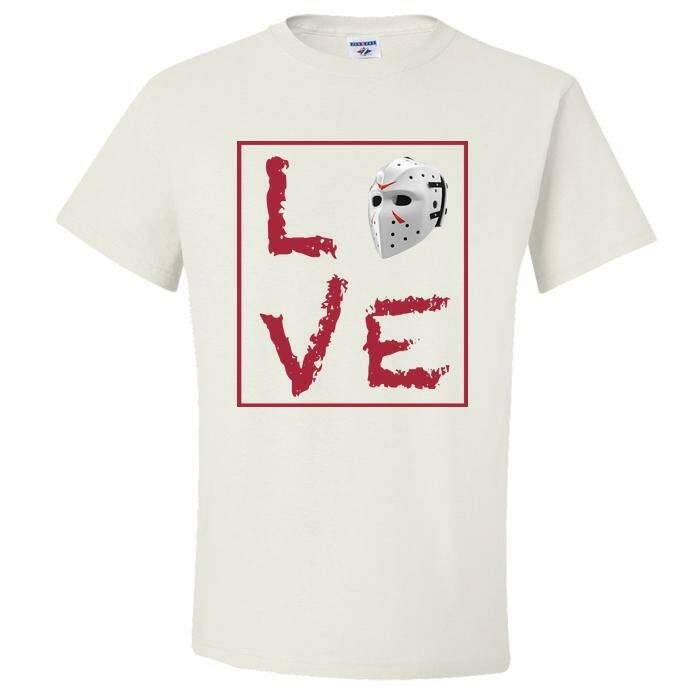 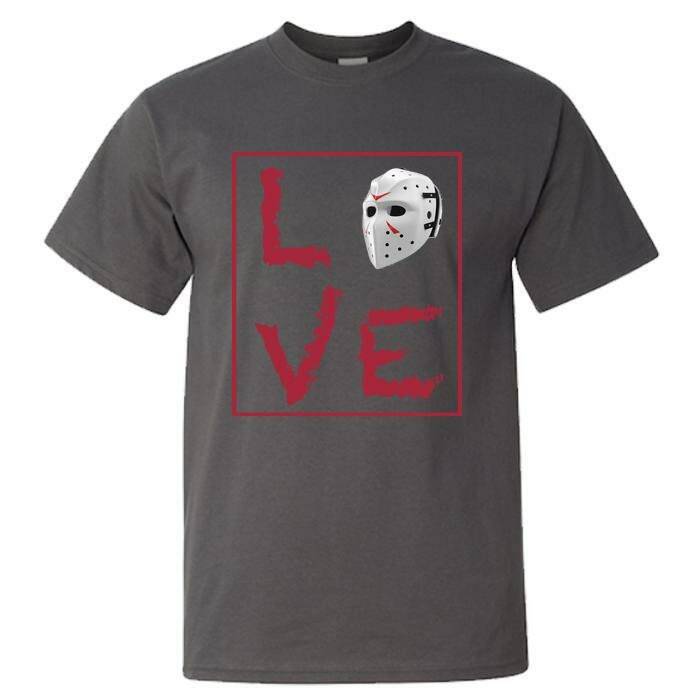 Let the world know your love for Hockey with this limited edition “LOVE HOCKEY" tshirt. 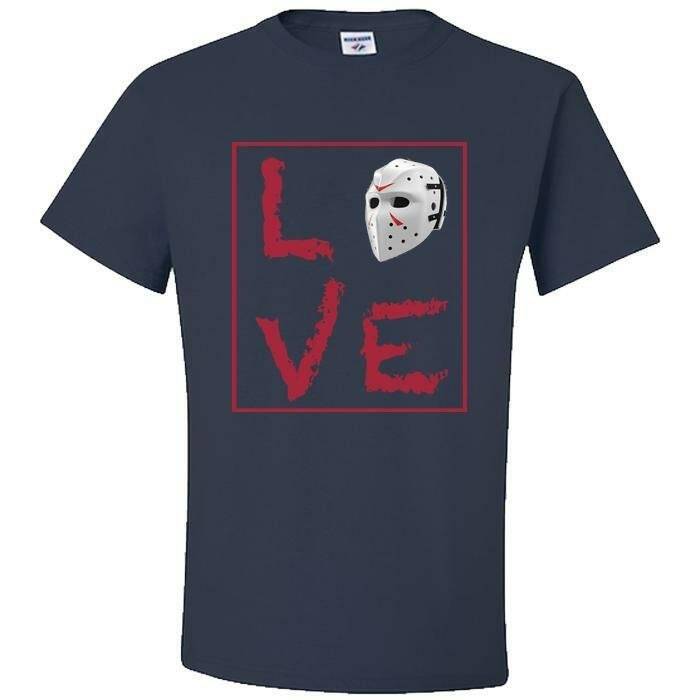 Whether you enjoy watching your grandson, granddaughter or that special person practice or play in the game this awesome T-Shirt was made especially for YOU. 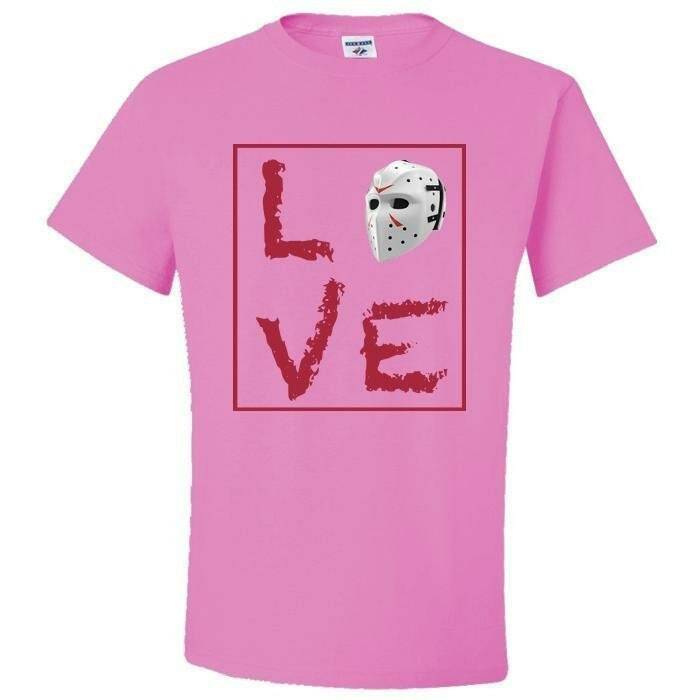 With its inspirational quote, custom graphics and super-vibrant colors, it is sure to make you smile and wear with confidence. It is incredibly cozy and comfortable, not to mention the fact that you’ll be the coolest among your best friends or anywhere you rock this sleek personalized shirt. 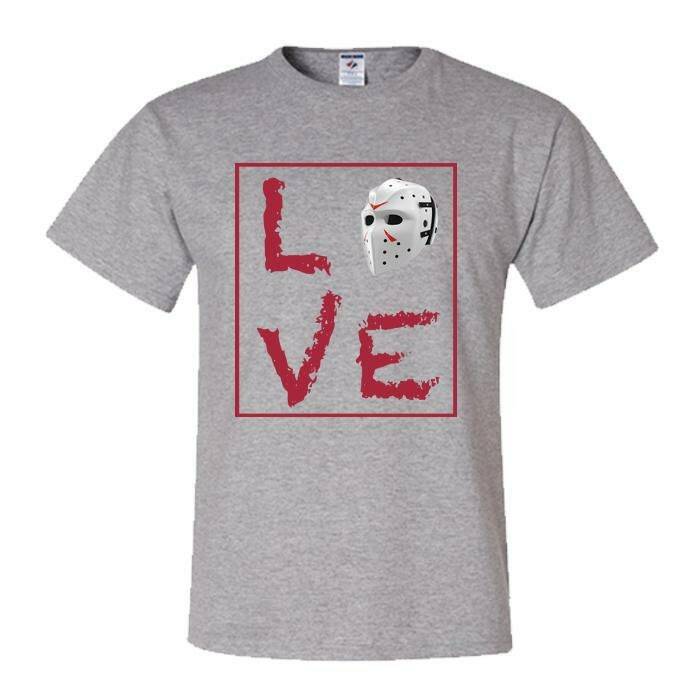 You’ll be proud, cool and happy with this gift. 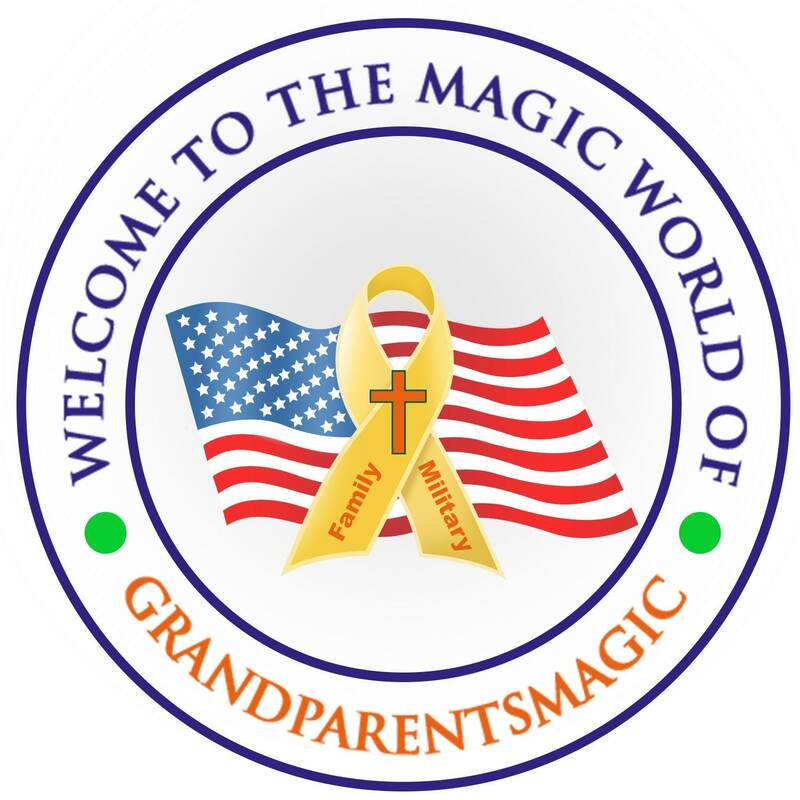 • Unique, Trendy, Affordable and made with LOVE in our USA shop and will be treasured for years to come!